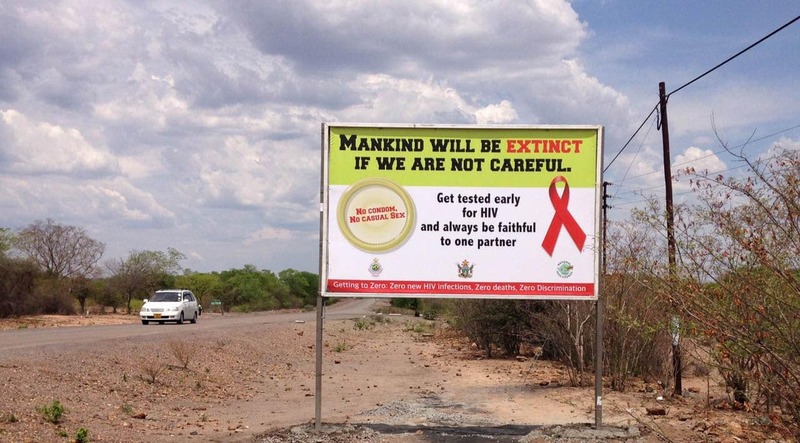 The National Aids Council (NAC) has put forward a proposal that will compel marriage officers and pastors to demand HIV testing proof from couples intending to get married to avoid the spread of the virus. Speaking during a meeting with Members of Parliament on HIV and Aids in Kadoma yesterday, NAC Monitoring and Evaluation Director Amon Mpofu said the reason for the proposal is to protect innocent children from being infected. ”We want pastors and magistrates or any other marriage officers to demand proof of HIV testing from couples intending to get married. We need to protect our children,” he said. Responding to the proposal on social media, Zimbabweans blasted the move saying it violates section 57 of the constitution which guarantees right to privacy including the right not to have their health condition disclosed. “This is nonsense, utter nonsense! stigmatisation on steroids right there !the only and I repeat the only thing the church can do is ENCOURAGE HIV testing prior to marriage and leave it at that ! Who are they to “demand”” said Cailah Tatenda. ‏”With the advent of highly effective ART and the development of an HIV Vaccine plus other things such as PMTCT & post exposure prophylaxis some couples have managed to have children whilst being in discordant relationships. That conversation is lacking in Zim,” said Denver Ncube. “While the idea clearly is to try & stop the spreading of HIV & Aids; it contravenes the right to privacy of citizens. More awareness & education is needed to de-stigmatise HIV & AIDS; and slow down its spread ,”said Ishmael Mazorodze . Meanwhile government today launched the National Action Plan to End Child Marriages. The campaign will bring together four ministries namely Primary and Secondary Education; Women’s Affairs, Justice and Public Service.